Mr. Mew has your back! 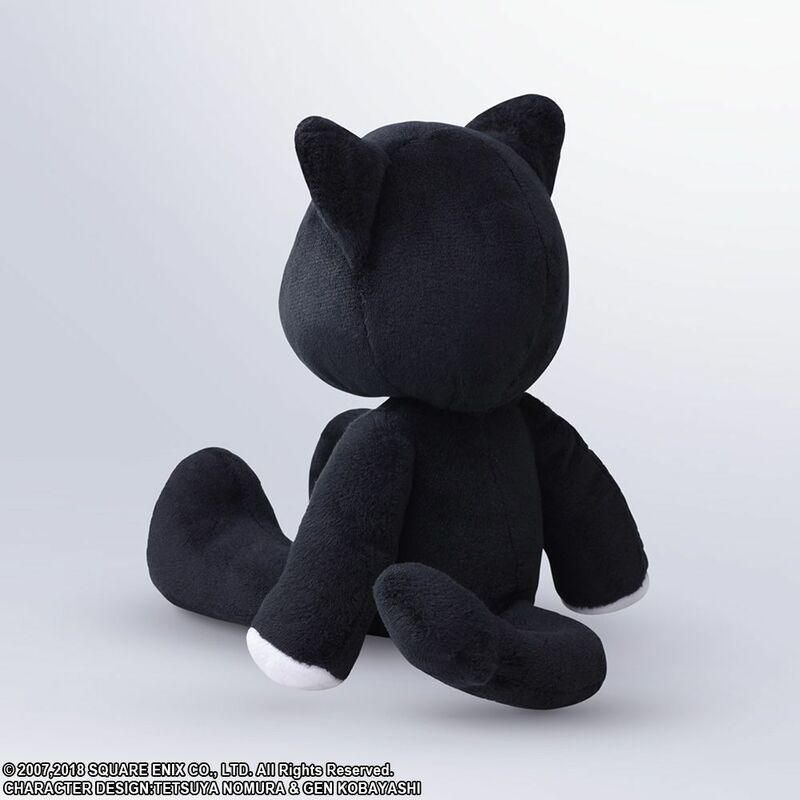 While fans of Square Enix’s The World Ends With You, excitedly hope for a sequel to the exciting and hip action RPG, Square Enix has offered up a new collectible to help tie them over while also letting them show their love for the game. 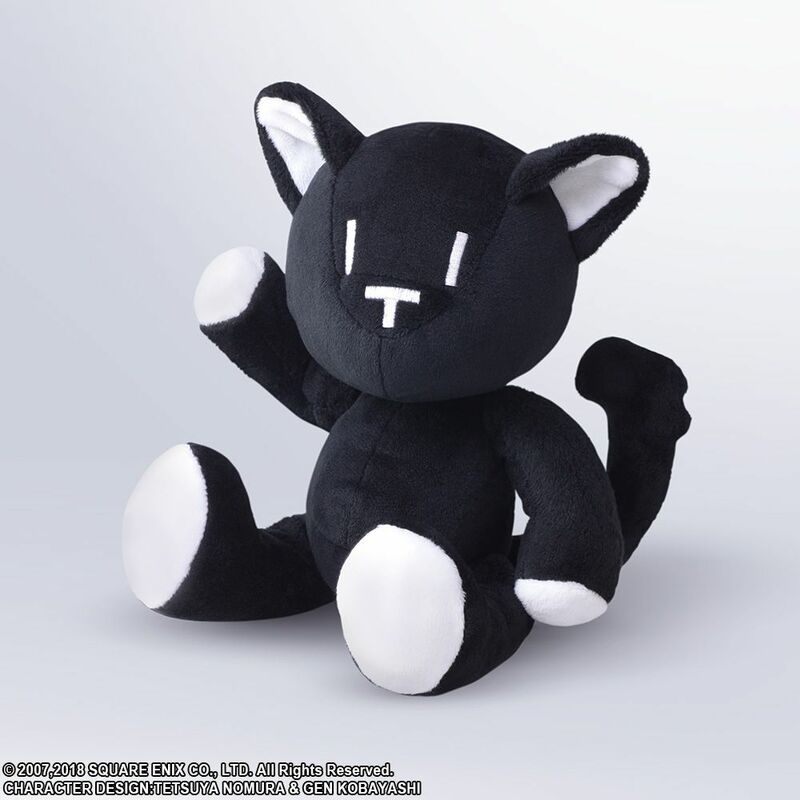 Action Doll Mr. Mew will let you have your very own plush version Of character Shiki Misaki’s stuffed cat, Mr. Mew. 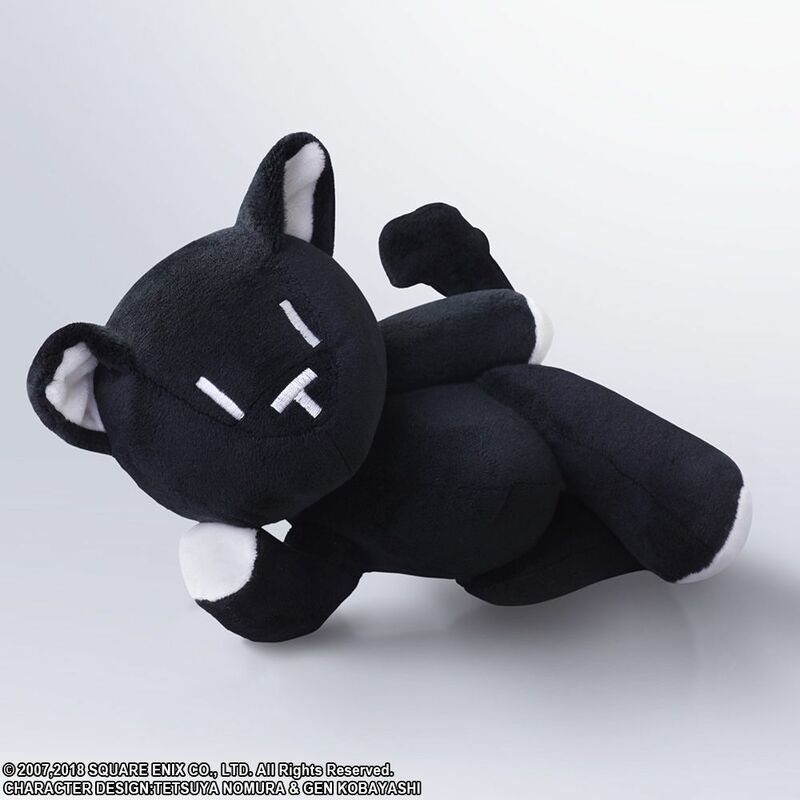 Featuring posable joints in his neck, arms, legs, and tail, this cat is ready to strike a pose for you! Available for preorder now, it is due to be released in November of this year. This joins the planed Nintendo Switch port of the game, The World Ends With You: Final Remix, which is also due for release this year.